If you’re arriving to Cork city between 12pm and 7pm on Sunday, April 7th, RTÉ will provide a complimentary shuttle bus (running hourly) to #IFC2019 at Castlemartyr, collecting from Cork airport, Cork train station and the Aircoach stop in Cork. If you’re flying into Dublin airport, we recommend getting the Aircoach bus service to Cork city. If you’re coming from the HearSay Festival to #IFC2019, RTÉ are also providing a free bus – departing from the square in Kilfinane, at 2.45pm sharp, on Sunday, April 7th. Please be on time to ensure you’re not left behind! Registration for #IFC2019 will be open from 11am on Sunday, April 7th in the reception area of Castlemartyr Resort hotel. 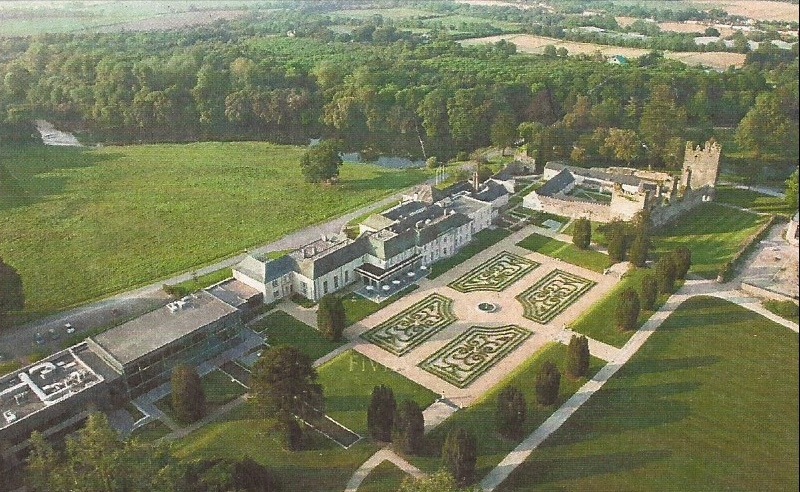 #IFC2019 will officially begin with the opening ceremony in the Capel Suite, at Castlemartyr Resort @7pm on Sunday, April 7th. RTÉ will provide complimentary tea, coffee and biscuits throughout each morning and afternoon break of #IFC2019. Breakfast is included if staying in hotel, but not in the self catering lodges. Breakfast, Lunch and dinner will be available to purchase in Castlemartyr Resort (conference hotel) and from the shop/cafe/pub in Castlemartyr village throughout the week. The real work of #IFC2019 begins on Monday morning, April 8th from 9.15am. #IFC2019 will end at 1pm on Thursday, April 11th – with RTÉ providing complimentary buses departing Castlemartyr Resort shortly after for Cork airport/train/aircoach/bus station, arriving c.2.30pm-3pm.